Run it and refer to the steps on the this page to activate. After activation, proceed to download the software below. After the activation, download the interactive polling apps below. Click on each title to learn more and get the download link. 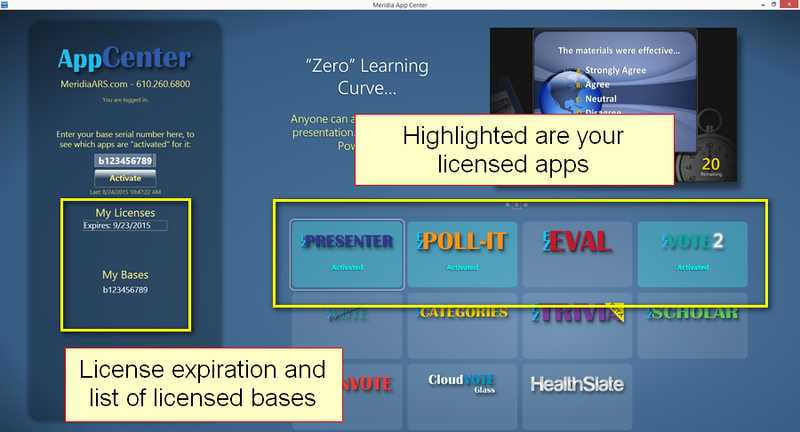 EZ-VOTE is an easy-to-use PowerPoint add-in that allows the designer to insert ARS audience polling slides anywhere into their presentations. A simple polling app that imports your PPTX slide deck and lets you control polling with a single finger. Go from 0 to audience response in less than 60 seconds! If you can show it, you can poll it! Use Prezi, PDF or video footage to present your content - and then just open the question up to the audience at any time. Jeopardy-like interactive meeting game app that works seamlessly with all of our wireless keypads. Start playing a game with audience polling slides in minutes! The simplest of our interactive meeting game apps, Trivia lets you create your own slide deck with questions for your teams using wireless audience response keypads. Fun meeting & event game for teams with audience polling keypads. Similar to Are You Smarter Than a 5th Grader TV show, you can start playing this game in minutes. TownVOTE is designed to provide instant polling results in a town hall election. See how candidates vote individually, as well as what the group consensus is. This is our software museum – a place where you can find older interactive audience response software. We do not provide support or updates for these. 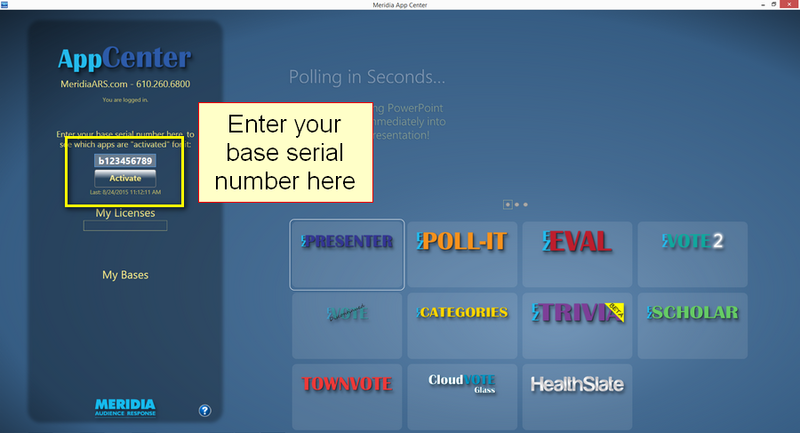 Our second-gen, PowerPoint audience response plugin to create an interactive polling slide in a single click. First version of the EZ-VOTE software we offer today. Our first-gen, simple, PowerPoint-integrated audience response software to create an interactive polling slide in a few clicks. Works only with MS Office 2010 and lower.